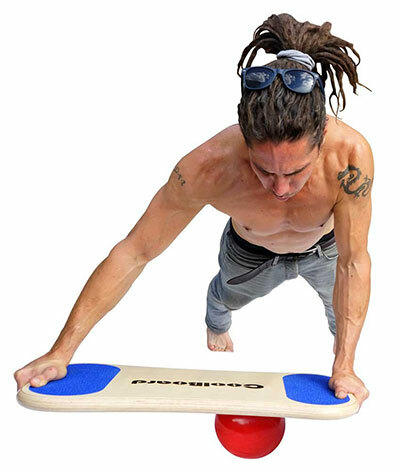 By using a Ball CoolBoard balance board removes the limitations of other balance & core trainers. A ‘simple’ but game changing evolution! Our unique 3D movement targets Core muscles, Balance & Proprioception like nothing else. Try a CoolBoard plank, push-up or standing balance and you will instantly feel the difference. Ultimately, the real world works in 3D, so should your training. A wobble board or swiss ball will tilt in all directions, but only tilt. A roller balance board can only tilt and roll in one direction – one dimensional. CoolBoard will tilt and roll in all directions – true 3D, done. Because CoolBoard balance board has evolved beyond traditional balance boards, it is more fun, more effective, and more rewarding. Why settle for less? Full range available in our Shop. Want help choosing the perfect balance board? We are here to help on 0117 949 8338. CoolBoard is the most targeted core exercise possible. From Olympians to wheelchair users and stroke victims. 70 Exercises to bring instability training to your whole body. Handmade in Bristol, UK. Local & Eco. Honed, evolved and perfected over the last 12 years – here at CoolBoard we strive to provide you with the worlds best balance board. With a range of Balls and fully adjustable Balance Discs, your CoolBoard Package can be tailored to your current and future needs. On a Disc CoolBoard is the worlds best wobble board – confident stance and highly adjustable – for an easy start, physiotherapy and standing desks. Oh so simple – oh so effective! This is why CoolBoard beats all other balance boards, balance trainers, wobble boards, suspension and instability trainers. Our unique movement is the secret to the amazing effectiveness of CoolBoard. Learning curve: a couple of short sessions a day for 2 – 5 days. See tips in the instructions. No other trainer moves like CoolBoard. Balance training for all ages and abilities. Our Easy Start Balance Disc is well named! Transforming CoolBoard into a fantastic wobble board. Solid confident stance & fully adjustable. Enabling everyone to instantly get the benefits of balance training. Start with low inflation giving just a couple of degrees of tilt. Increase the challenge by inflation as your confidence and balance improve. Unlike all other balance boards, CoolBoard is fully free to move – training your body, mind and proprioception for the complex movement patterns of everyday life and sport. Most actions in life – walking, running and chopping down trees – do not happen in one plane of movement, they use many planes simultaneously in one action. CoolBoard’s unique 360 degree motion will work more muscles, tendons and ligaments, and will work them in more planes of movement. The same goes for your brain and proprioception, making CoolBoard balance board one of the most effective trainers you will find. CoolBoard is fun, addictive and constantly challenging so you are far less likely to tire of your workouts. You will keep coming back for more, day after day, and year after year. 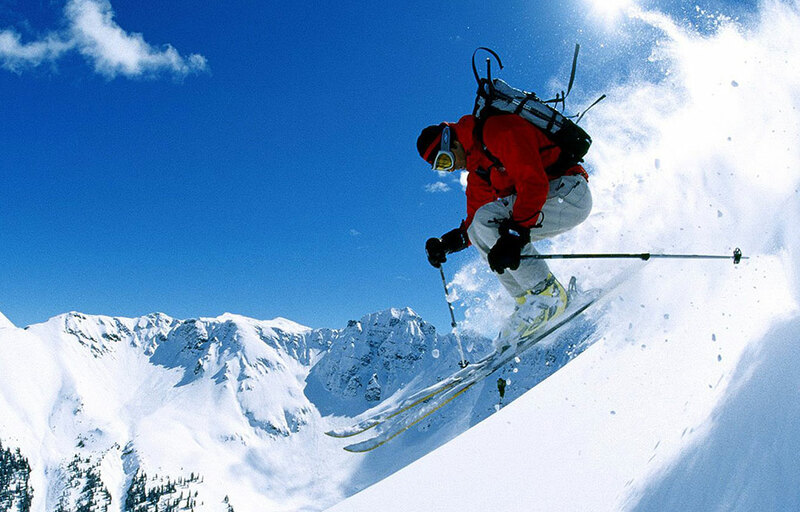 Using CoolBoard is a pleasure, a fun activity in its own right. Physiotherapists love this fun aspect of CoolBoard balance board. The key to good recovery is frequent and regular use, and many people tire of their traditional recovery workouts quickly – enter CoolBoard! Fun and addictive, with many mental benefits. 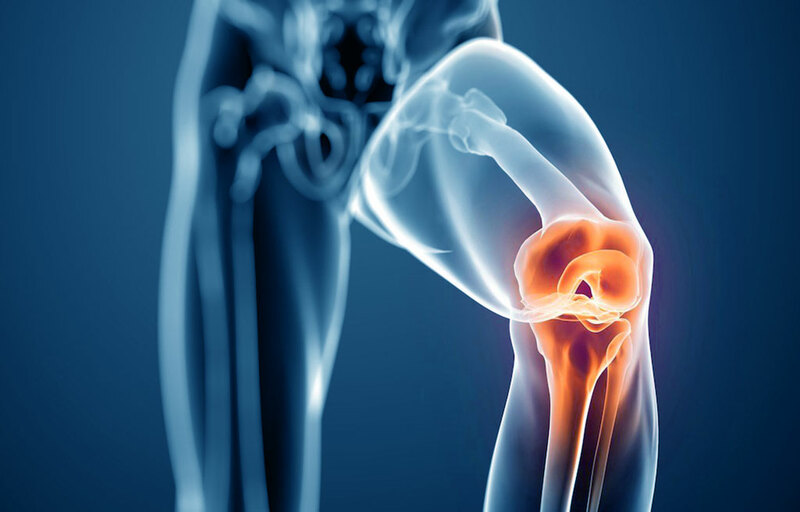 Our exercises allow you to target the benefits of instability training anywhere on your body. CoolBoard will always target your core – the most important aspect of your fitness, and one of the hardest to target. Just standing on a CoolBoard will not only strengthen your core, legs and balance, it will also work your spine and leg joints. Perfect for remaining injury free. The highest quality balance board available. 30mm of birch ply lovingly hand crafted. …it’s great fun! I’m very glad I opted for the easy start disc as it made the board less daunting to start using, especially for my Mum who is a pensioner. She’s hooked already! CoolBoard balance board was developed by me to replicate the movement of a surf board when I was trying to learn to surf and needed to tame my Bambi like legs. I didn’t like the feel of the balance boards available, mostly because they lacked the toe – heel movement – vital for surfers, so I made my own. CoolBoard was a success – my surfing less so! CoolBoard overcomes the limitations of other balance boards – unlocking the full potential of balance training. Whatever your age and ability CoolBoard is best balance board and wobble board. For board sports, core strength, physiotherapy, and keeping happy & active at home. 30 mm of Birch Ply, lovingly hand formed in our workshop, finished in tough but beautiful varnish – your CoolBoard will last a lifetime. This gives zero flex which is just want you want for balance training. Many other top brands try to get away with poorly finished 12 or 18 mm boards. We are here to support you for as long as you have a CoolBoard. Not sure what to get? Just ask. Start a new sport or get injured in 5 years time – just ask!